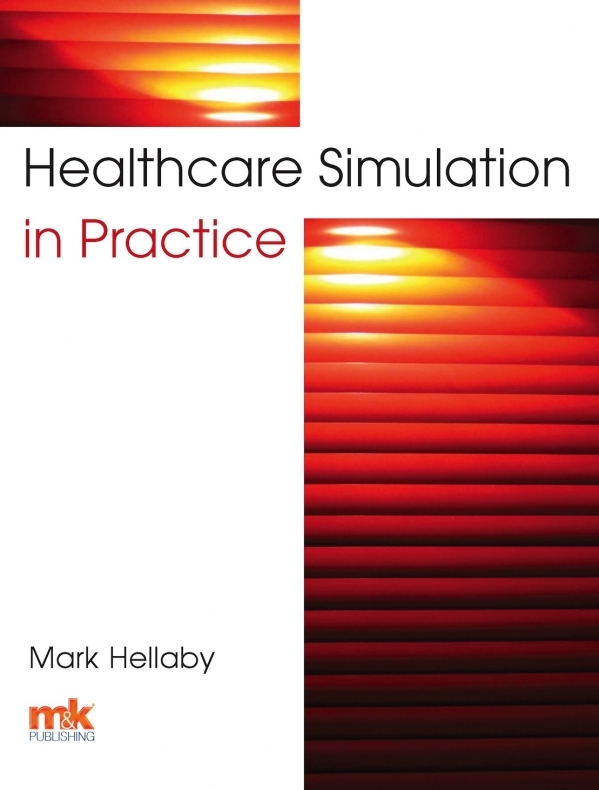 This book is intended as a resource for all those involved in simulation-based healthcare education within the hospital environment, either within a dedicated simulation learning area or in-situ in the practice area. The basic principles will also be useful to individuals involved in simulation in any sector, including higher education institutions and voluntary aid societies. Over the last 50 years, there has been a growing interest in this method, as part of a blended learning approach, to improve knowledge, skills and behaviour. There is currently an opportunity for simulation to evolve from being a reactive process (in which a targeted group uses a single simulation to prepare for a particular type of incident) to a proactive process (in which repeated simulations allow development of the entire workforce over a period of time). 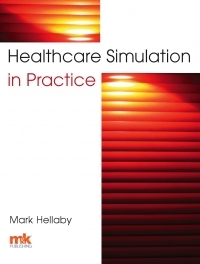 This book aims to give simulation facilitators a deeper understanding of the process they are using, to ensure that every simulation is patient-centred, educationally coherent, innovative and evidence-based, delivers high-quality educational outcomes and value for money, and provides equity of access.